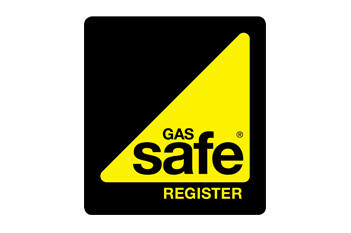 All types of domestic gas installation. Milcol Plumbing and Heating is an Ashford based independent small business, Company directors Marc Collins and Joe Milton both have over 15 years experience in the plumbing industry. Joe and Marc started Milcol in November 2017 over the past couple of years both have worked hard to build a good reputation in the Ashford area. Irrespective of the size of the task Marc and Joe approach each job in the same manner each customer and their home is treated with the utmost respect, all works will be completed in a timely efficient manner with an emphasis firmly placed on attention to detail. 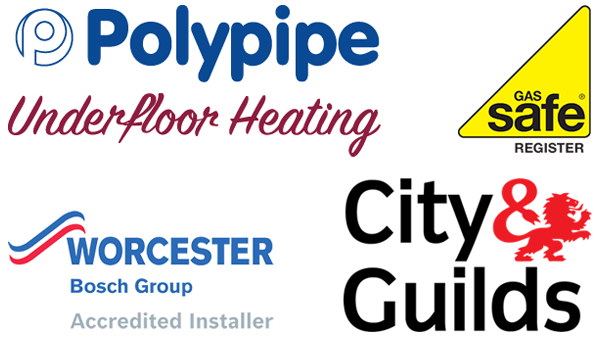 Both Joe and Marc are City and Guilds qualified plumbers, as a business Milcol Plumbing and Heating is gas safe registered which allows the team to carry out domestic gas installations. 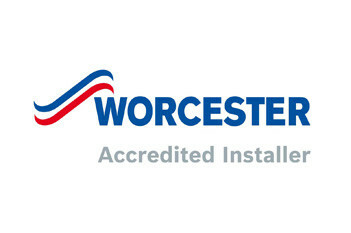 Milcol are Worcester Bosch Authorised installers this enables the business to offer up to a ten-year manufacturer backed warranty on all Worcester Bosch boiler installations. 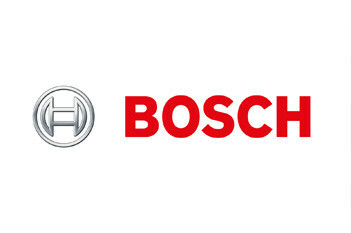 Other areas of expertise include general plumbing works and bathroom installation.